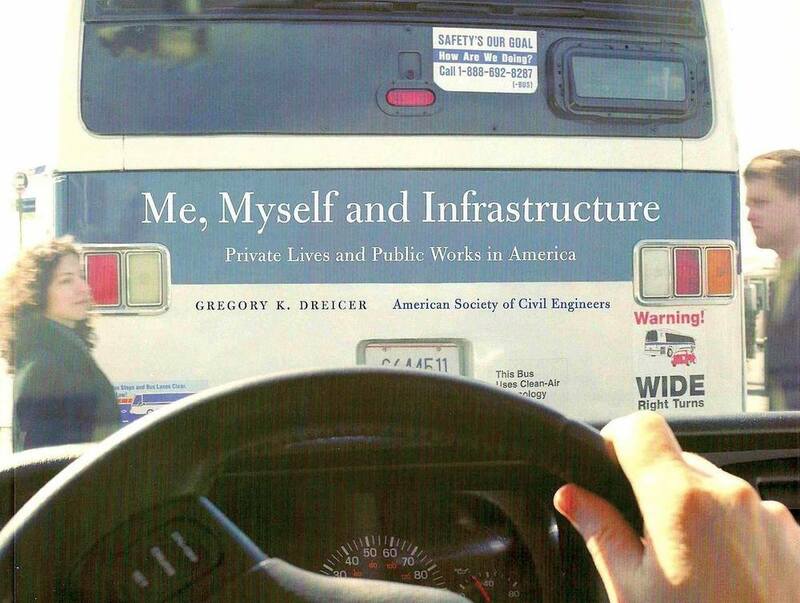 This publication presented content featured in the Me, Myself and Infrastructure exhibition. Fences are departure points for a diverse collection of essays. This teen driver safety brochure for the Virginia Department of Transportation provides a lot of information in a compact, colorful package. Click here for a summary of Dreicer's research focus and to access published articles.